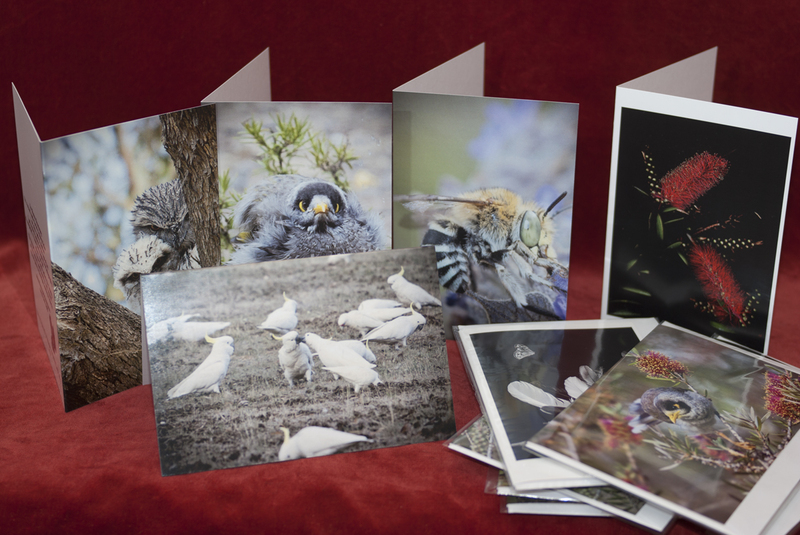 A selection of Art Cards created from images in my most recent solo exhibitions are now for sale in Strathfieldsaye. 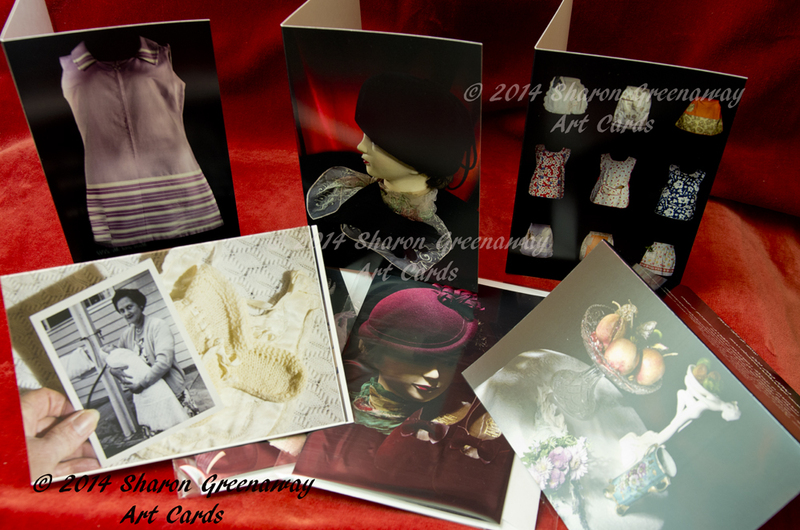 Heidi from ‘Heidi for Hair’ is stocking my cards. They make a unique card to send to your friends and family. Also, why not keep one for yourself? Heidi for hair is located at Shop 7, Strathfieldsaye Shopping Centre. Strathfieldsaye is a ten minute drive from the fountain in Bendigo, heading towards Lake Eppalock on the Eppalock Road. 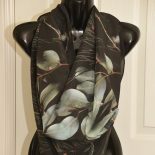 This entry was posted on July 22, 2014 by sharongreenaway in art, ART CARDS, Art for sale, bendigo, exhibition, family, fauna, flora, FOR SALE, mother, motherhood, nature, Photographic art.